CHAMPAIGN, Ill. – Indiana topped Illinois 24-14 Saturday to win its first Big Ten football game of the 2017 season. 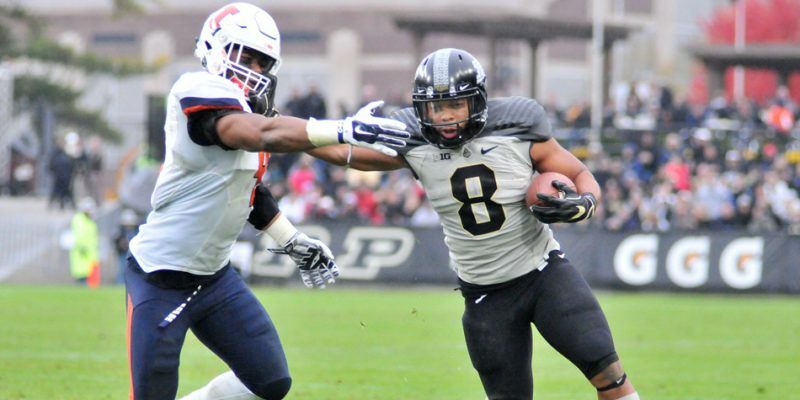 WEST LAFAYETTE – Purdue beat Illinois 29-10 Saturday afternoon, but lost quarterback David Blough to a broken leg. CHAMPAIGN, Ill. – Illinois mounted a late rally and blocked a potential tying field goal to escape Ball State, 24-21, Saturday afternoon. 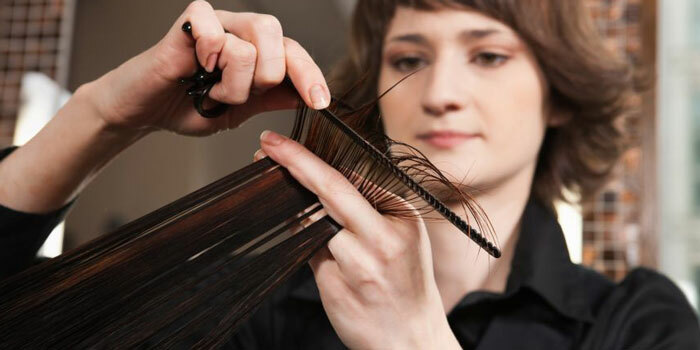 CHICAGO — A new Illinois law going into effect at the new year is taking an innovative approach to combating domestic violence: It requires state beauty professionals to learn how to recognize signs of domestic abuse and sexual assault in their clients—and how to handle conversations about them. CHAMPAIGN, Ill. – A field goal in overtime lifted Purdue to a 24-21 win at Illinois Saturday afternoon. 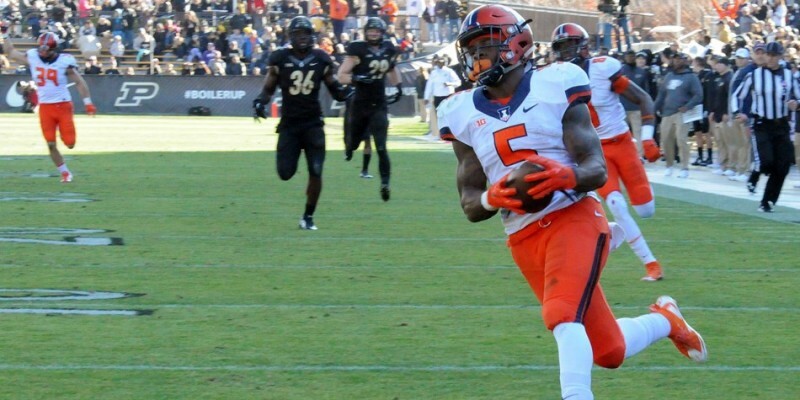 WEST LAFAYETTE – Illinois had no trouble defeating Purdue, 48-14, in Big Ten football Saturday. 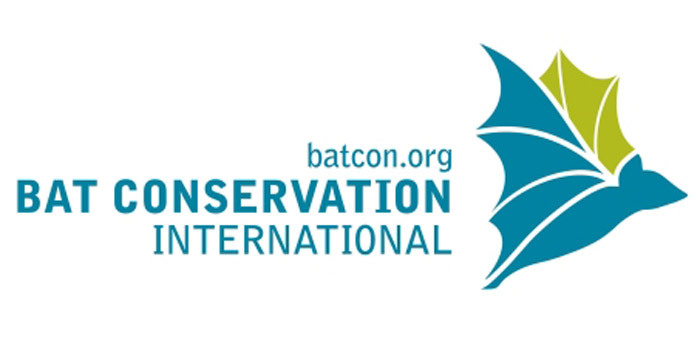 ILLINOIS — In the grassy cornfields of Southern Ill. bats are on the hunt for insects, and according to new research, farmers have more than a billion reasons to be grateful for it.